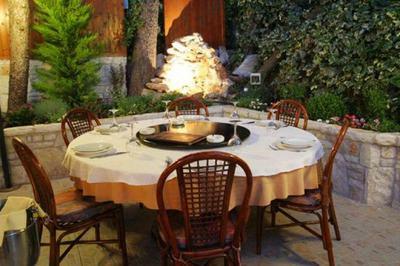 Golden Phoenix restaurant in Kefalari is the famous chinese restaurant in the North suburbs with a long history and loyal customers. Since 1991, it offers good Chinese cuisine, with love and respect to the customer. 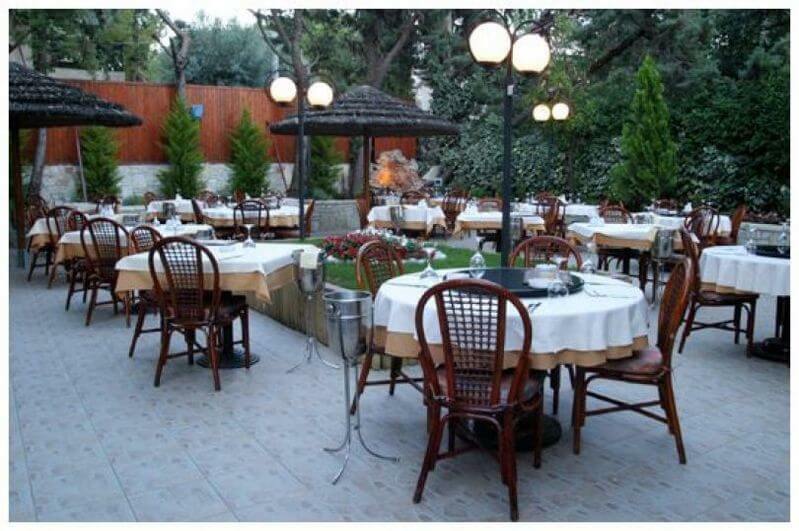 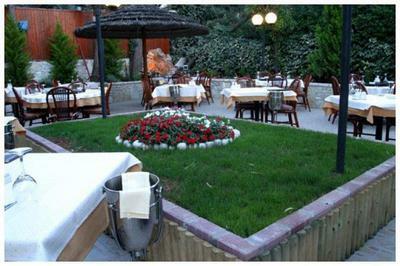 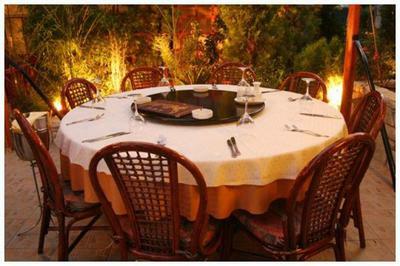 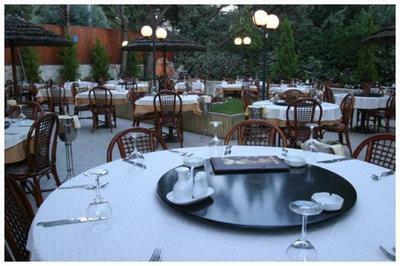 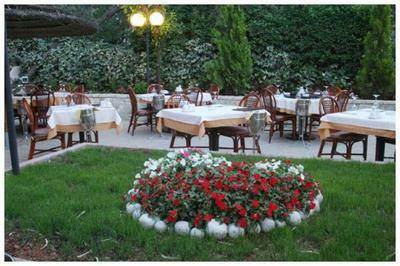 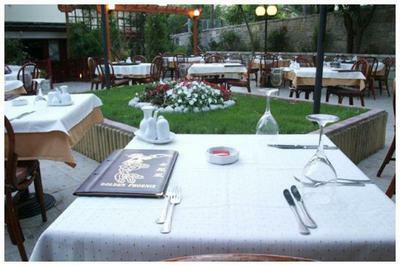 The place combines elegant atmosphere with exquisite cuisine great hospitality. The menu includes specialities and traditional recipes of Chinese cuisine prepared with fresh ingredients and knowledge of the secrets of Far East. Try soups, appetizers of Far East, sweet and sour chicken or chicken with ginger, sautéed duck, pork with Fungus mushrooms and Vermicelli, beef, rice and tofu speciality. 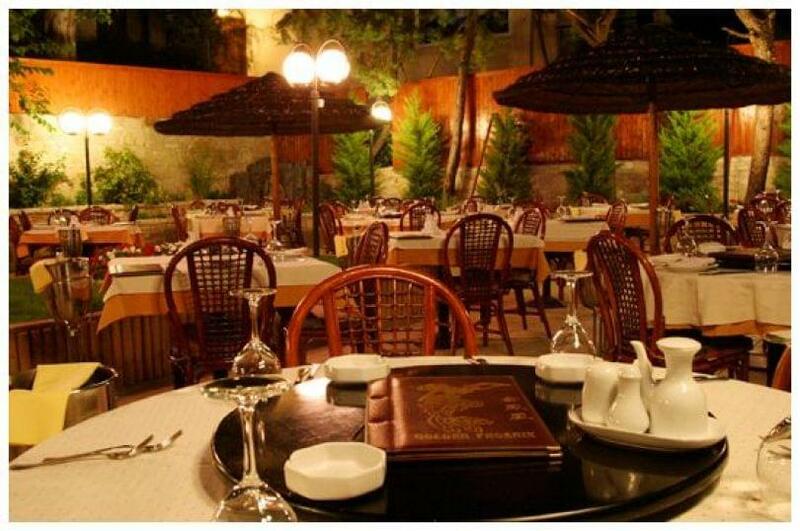 The warm interior environment, in red colors, will travel to the Far East, while the beautiful courtyard will refresh your mood during summer months.